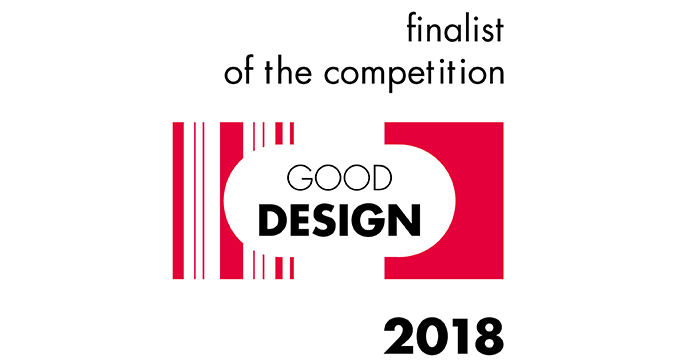 Good Design Award 2018 • Poznań Marmite S.A.
We are pleased to announce that we have won Good Design award 2018. In jubilee 25th edition of this nationwide contest organized by Institute of Industrial Design we competed with 193 other products and we have won in two categories! In category HOME we were awarded for our bathtub and washbasin from collection IVE. This collection is an effect of innovative approach in design using Mineral Composite. Main goal of Designer Marta Gębska was to achieve thin walled form due to a noble shape and gentle, nature-inspired lines. Jury appreciated unique aesthetic values of IVE collection. In category New Materials we have received award for Mineral Composite material. Jury highlighted its exceptional possibilities in creating thin walled functional forms – bathtubs and washbasins.